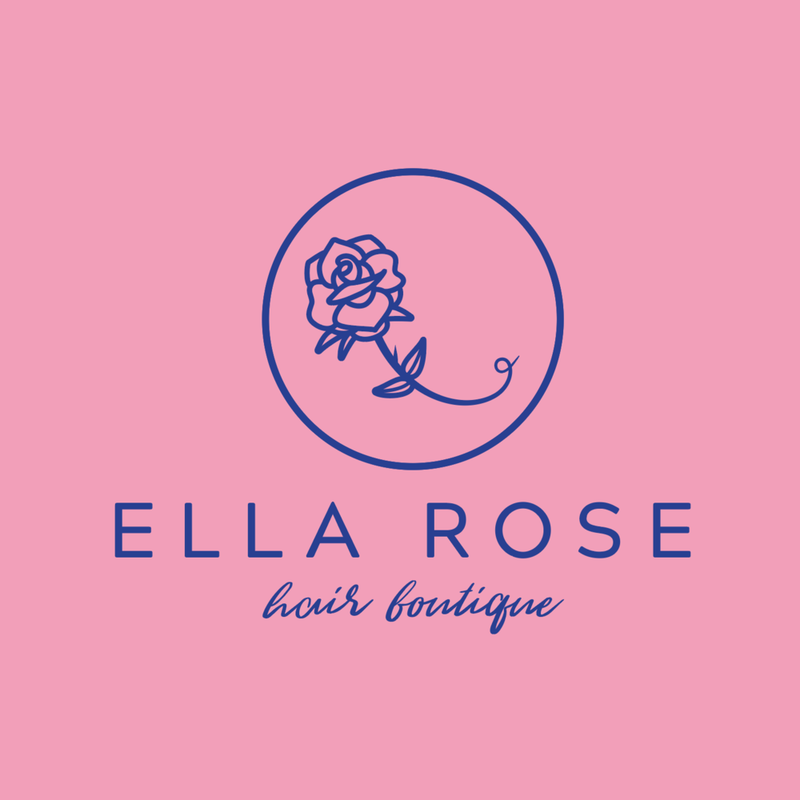 Pleased to share the identity designs for Ella Rose. Another great collaboration with Mint Marketing in Albuquerque. 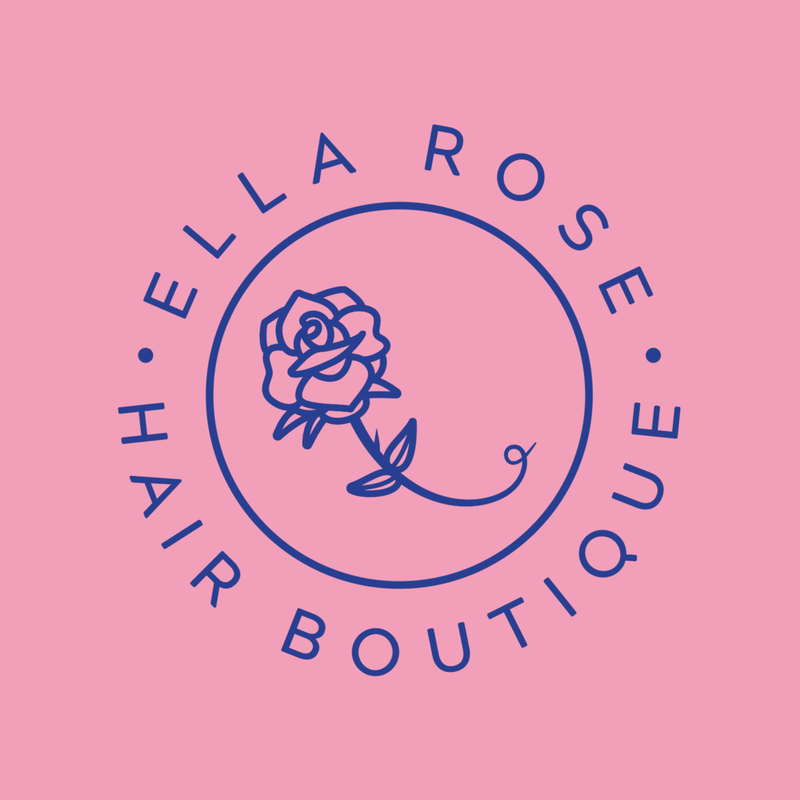 This time for a hair boutique specializing in female hair cuts, colors and style. 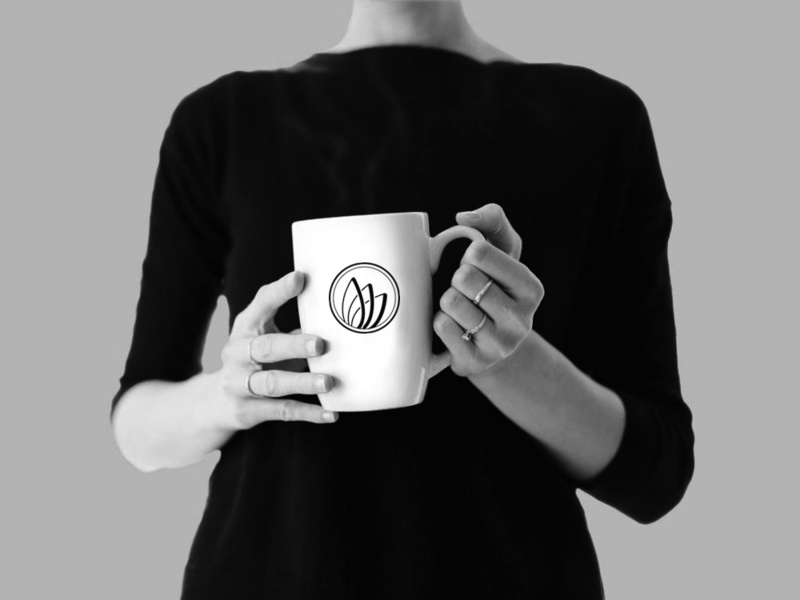 Working to create a brand identity for Mint Marketing in Albuquerque, New Mexico, I designed a modular identity system. Meaning that each part, the icon, type treatment, and tagline may be arranged in different combinations to distinguish the brand. As time passes, brands may use less and less to visually communicate to their audience as it grows and learns. This strategy helps keep cost lower for the client while allowing me as the designer to produce, and think about the entire business life cycle. Plus, it allows the brand to continue visual consistency throughout, when applying the logos. Here are six ways these branding elements are arranged to create a new visual identity for Mint Marketing. My online shop is now open at sonofscorpio.com or hit the shop link. Giving it all I've got, making a reality of this brand. This weekend was very productive as I shot, and styled the first photoshoot with Matt Merino for Son of Scorpio. Grateful to have talented, and supportive people around. Thanks again, Matt & Derek! I am working to launch an online shop, and need to show off the products in a lookbook sort of way. To me, this brand is just as much about the connection in visuals, as the people wearing it on the street. Had a great time designing this 3 color, woven patch for my Son of Scorpio brand. Here's a look at the sportsman snapback. My favorite light weight, mesh back, black hat. I've been working overtime making a new brand called, Son of Scorpio. Here's a look at some of the first designs. There will be an online shop at sonofscorpio.com soon. For the past couple of months I've been in the studio researching, sketching and designing a pair of identities for Red Magic Tattoo and Green Magic Gardening. Brother and sister owned companies, here in Colorado. 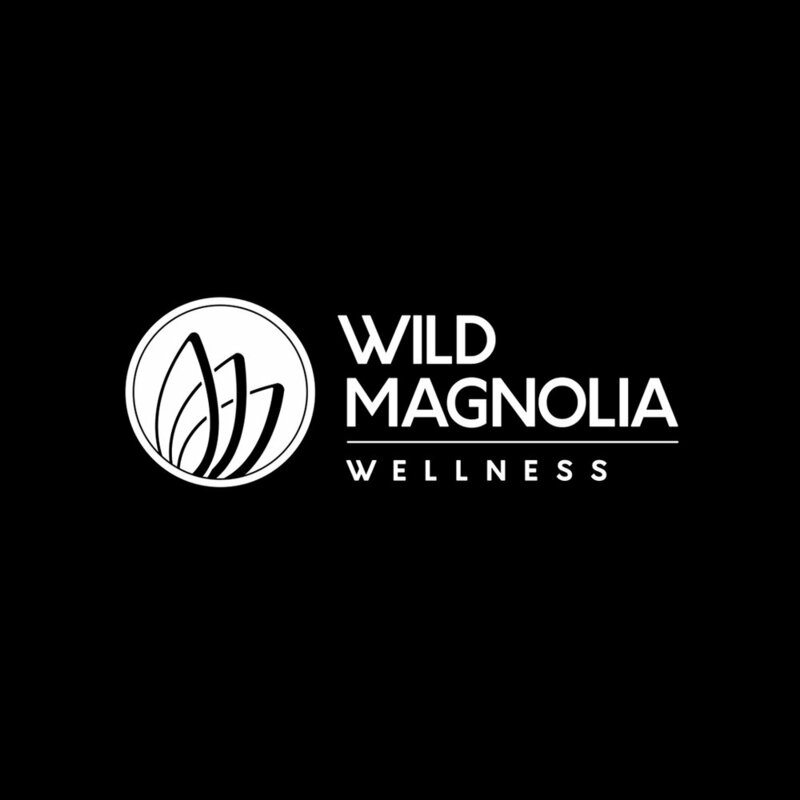 It was a fun challenge to design two different identities, yet find ways to keep consistency that branding needs. Beyond the name of each company, I wanted to tell a story with the imagery. Giving customers a look into the style, and nature of the person behind each craft and business offering. Had a blast working with @basik1. We began by each drawing half of a composition, passing it off, and finishing each other's drawings. I've never had the opportunity to make art with another graphic designer in this way before. It was daunting at first, but turned fun fast. It was a great way to learn from each other, and design some pages for Mike Giant's #artnight zine. Our combined drawings in layout for the zine pages. BASIK1's process with tracing paper over my drawings. My process with tracing paper over his drawings. Making ink drawings to scan, and combine for full compositions. Recently, I've been working on seamless pattern designs and layouts for Son of Scorpio. This is daunting and exciting. I've decided to launch my own trademark called Son of Scorpio. This artist owned brand will be one to supply dry goods and sensibilities to those who resonate with them. Here are some graphics I've been working on. I've been working on some larger drawings. This one is 22"x28". A new illustration, inspired by "Within You Without You". Motivation. I keep hearing from artists with a daily practice, "just sit down and start, make decisions along the way". It's helped me experiment more and not be afraid to try something new. Finished up these commissioned, feather and lotus designs for tattoo. "Applying interaction-design thinking to identity design results in logos that can be 'highly logical, very stripped down'." "And in what may be the most surprising development in modern identity design, we’re increasingly learning how to do it ourselves—using the tenets of branding that have been established in professional circles, to create symbols for movements."